Spider-Man’s most important battle has always been within himself: the struggle between the ordinary obligations of Peter Parker and the extraordinary responsibilities of Spider-Man, yet he always makes the right choice. 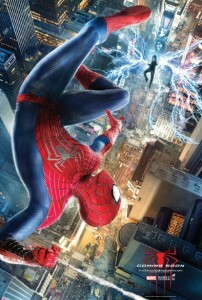 In this latest electrifying trailer, action-packed scenes of The Amazing Spider-Man 2 serve as a reminder to audiences of the great entertainment and emotional value they get from film and directs to FindAnyFilm.com, encouraging audiences to make the right choice when accessing movies, while re-living the thrilling web-slinging moments of everyone’s favourite super-hero, Spider-Man! 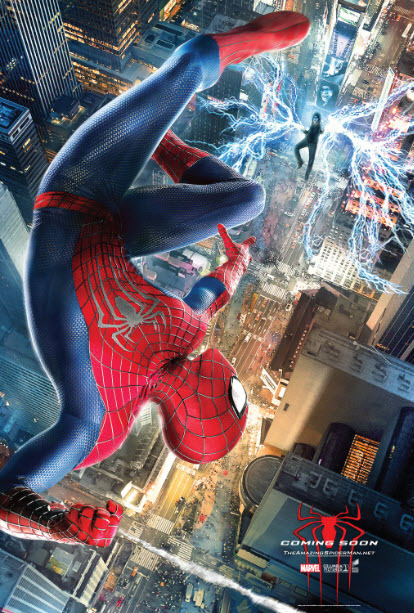 THE AMAZING SPIDER-MAN 2 opens in cinemas nationwide on April 18th 2014. Associated Moments Worth Paying For activity will run in cinema, outdoor and online.